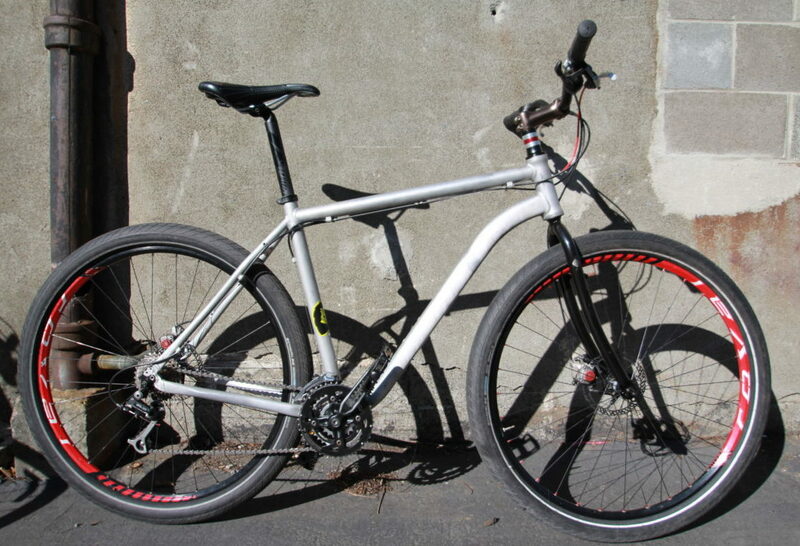 Disc Brakes, Schwalbe Big Apple tires, 29 inch wheels, rides like a cloud. Fits 5’11” to 6’+. A beautiful, brushed-aluminum road and trail ripper with Tokyo Drift vibes!